Saturday, April 30 at 2:00 p.m.
Do you love a beautiful lawn, but not the chemicals sometimes used to get one? In April, as people around the world celebrate Earth Day, we present nationally-recognized turf expert Chip Osbourne. He reveals the advantages of a natural approach to lawn care and talks about working towards reducing or eliminating chemical fertilizers and pesticides. 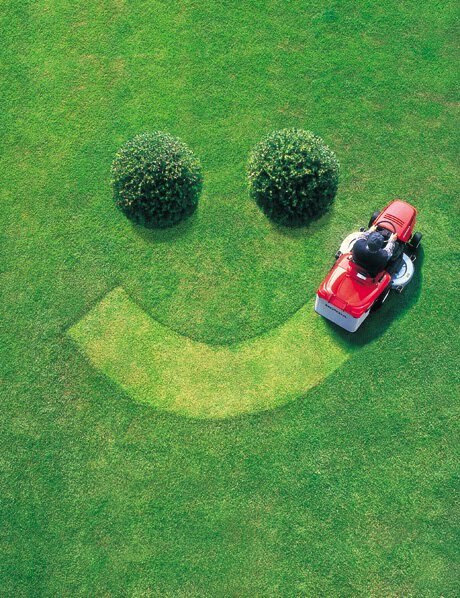 He introduces the "Simple Steps to Organic Lawn Care," a threefold approach developed after years of study. He will provide a basic understanding about soil biology, discuss the proper use of organic products, and review sound cultural practices. Everyone can benefit, from do-it-yourself homeowners to landscape contractors. Remember - green is keen! Sponsored by GreenCAPE and Dennis Public Library.